Skopje is the capital and largest city of the Republic of Macedonia. Skopje is a modern city and a centre for metal-processing, chemical, timber, textile, leather, and printing industries. Industrial development of the city has been accompanied by development of the trade, logistics, and banking sectors, as well as an emphasis on the fields of culture and sport. Macedonia is in South Eastern Europe, north of Greece. The climate is warm and dry in summer and autumn, and relatively cold in winter with heavy snowfall. The official language is Macedonian. It is part of a Slavic group of languages similar to Serbian and Bulgarian, and is written in the Cyrillic script. The majority speak Macedonian, many younger members of ethnic minorities, particularly Albanians, either do not speak it well or choose not to for political reasons. Many street signs are in both the Cyrillic and Latin scripts. In areas where Albanians constitute an ethnic majority, signs are in both Macedonian and Albanian. Visitors may find it useful to familiarise themselves with the Cyrillic alphabet. English is the most widely spoken foreign language, followed by German, French, Russian, Italian and Spanish. The main religions are Christianity and Islam. In Macedonia, business meetings are often relatively informal with eating and drinking a central part of business etiquette. Expatriate business dress is typically suits and ties for men and skirts and blouses for women. The security risk for expatriates in Macedonia is low. Risks include protest action, organised crime and ethnically-motivated tension and violence. The currency of Macedonia is the Macedonian Denar (MKD). Credit cards are generally accepted in most hotels and shops. Most ATMs accept international bank cards and are widely available. Medical facilities are generally below international standards. West Nile virus has been reported. The population of Skopje is 507,000 (2019 est. ), while the inflation rate (CPI) is 1.1% for Macedonia as at February 2019. Xpatulator Hypothetical Tax for Macedonia is based on the current personal income tax rate which is a flat rate of 10%. 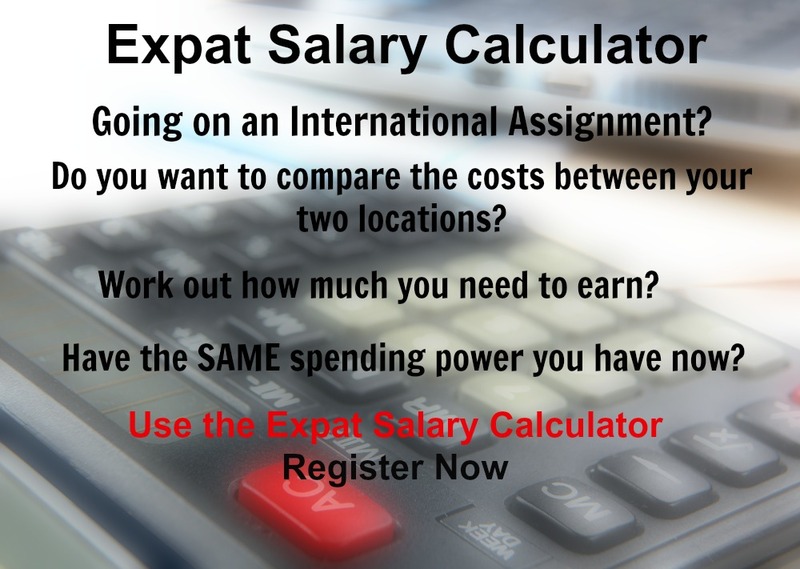 The cost of living for expatriates / professional migrants in Skopje as at 1 April 2019 is very low in comparison to other places in the world. Skopje is for example -32.4% cheaper than Houston TX for groceries, -17.2% cheaper for household costs than Kuala Lumpur, and 19.7% more expensive for transport costs than Dubai. Skopje is ranked as a high degree of hardship location. 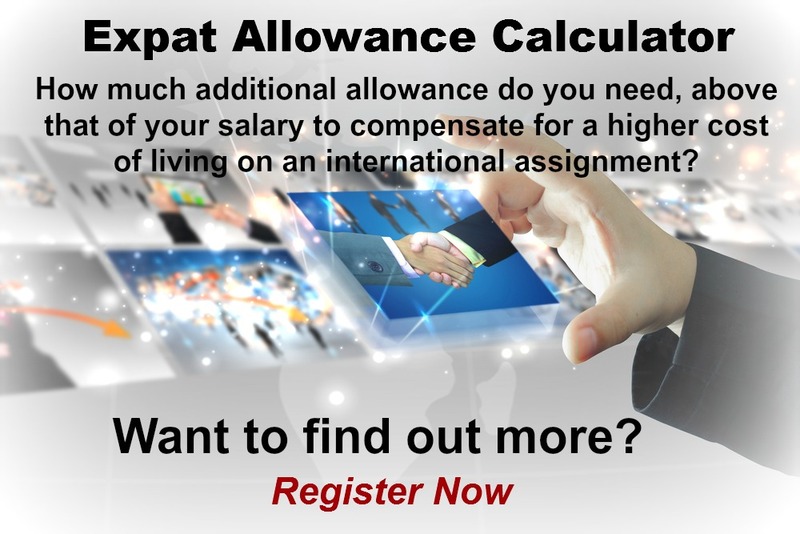 The hardship premium for Skopje for an expat from Perth, is for example 20%, i.e. host location (Skopje) premium of 30% minus home (Perth) location premium of 10%. 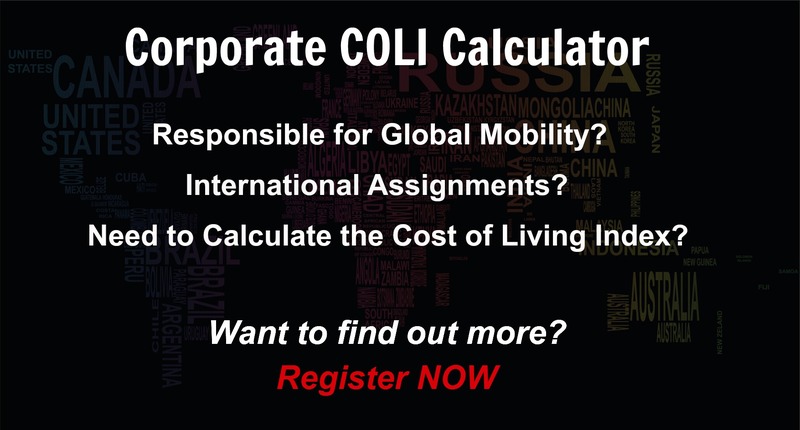 Want to know more about cost of living, hardship (quality of living) or expat salary in Skopje? Register subscribe to your home location and Skopje and run your personalised reports.